Five times. That's how often they've broken up before. Today is the sixth and final time. 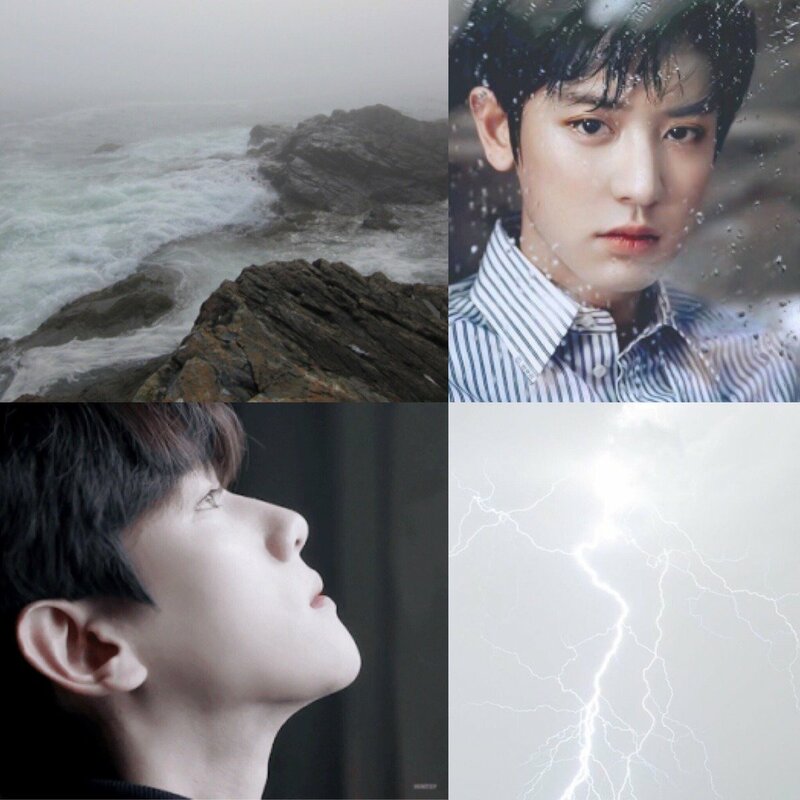 With both their lives heading in different directions, Chanyeol and Baekhyun say their last goodbyes. A goodbye that is for good. Last night, the #AbolishHonorCourt campaign won, and won decisively. But the struggle is not over. A thread. Before this thread we uplift and honor the Jewish community both on and off campus in face of the troubling actions on campus today. Last night was the final time the GPSF Senate met for the 2018-2019 and the last time the outgoing president could make a nomination. Why does that matter? Well that's who nominates the GPSF Honor Court appointees. baekhyun is tired of seeing one of his twitter mutuals bashing girl groups for no apparent reason so he decides to subtweet him.